Are you considering setting up a self managed super fund to purchase property? Capitalise on opportunities as they are presented to you in the way of further investment opportunities. Spend more time doing less work, and more relaxing. Benefit from the knowledge that your future financial freedom is well taken care of. Using superannuation or a SMSF to buy property can be very complex and time consuming for novices. Setting up a SMSF and buying property through it on finance is difficult even for highly experienced trustees to get their heads around, so don't take the risk: seek expert advise from the team at Enhanced. SMSF property loans get even more complicated when trying to determine what's best for your individual circumstances. You could go to a bank, and they'll have a policy, but they won't have the structure. It's about understanding how the lender fits your position, and that's where we come in. If this all seems a bit overwhelming, don't worry! We've prepared our Property Investment Essentials Guide Ebook, which you can read at your own pace and download instantly here. Buying property with superannuation starts with a good SMSF investment strategy. This plan is one that works towards building your wealth and securing your financial freedom. As the housing market generally runs in economic cycles and different areas may have their own individual property cycle, the first step we take to support clients is to gain an understanding of these trends. Your friends and the experts are right when they say "do your homework" when it comes to buying a property using super. This is where we bring you peace of mind, because we specialise in wealth creation using SMSF. 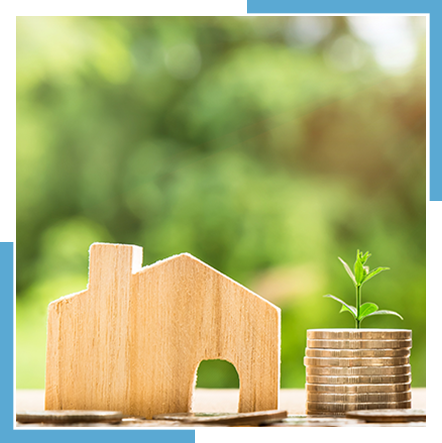 An accurate and detailed budget that takes account of all expenses associated with purchasing a property, including stamp duty, council rates, and more, is just the beginning. From where to buy, how much to pay, the rental return, how much capital growth you need, and when (or if) to sell, we tie everything into our clients' goals with a view to creating wealth. What about positively or negatively geared property investments when using super to buy investment property? Demographics: what population numbers, especially growth and density? Suitability to rent: are the rooms big enough, are there usable living spaces inside and outside, and other features such as garaging and storage? Affordability: are you staying within the second and third quartile of prices in the suburb for price and rent? Investing super into property is a big commitment, and it's one you need to be comfortable with not only in the future, but also in the present. Key to this process is asking the right questions and listening to get a full picture of your current financial position. This includes your current debt, assets, income, tax position, and more. A thorough understanding of your position allows us to find the solution that matches up with your desired desired outcomes. Beyond being free to give unbiased, honest advice, our independence means we're not limited to a single source when evaluating using your super to invest in property, either. 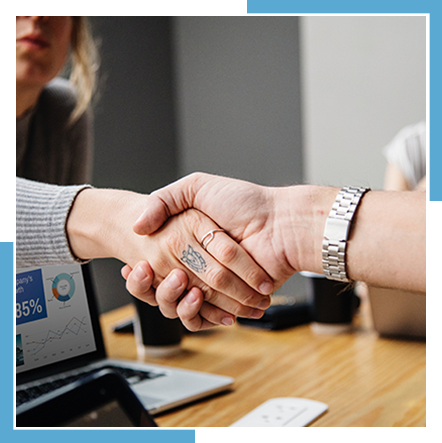 We evaluate hundreds of loan products from over 35 institutions for any given client to ensure you are getting the best deal possible.